There's a lot going on senior year. Please view the slideshow for senior activity and event information. 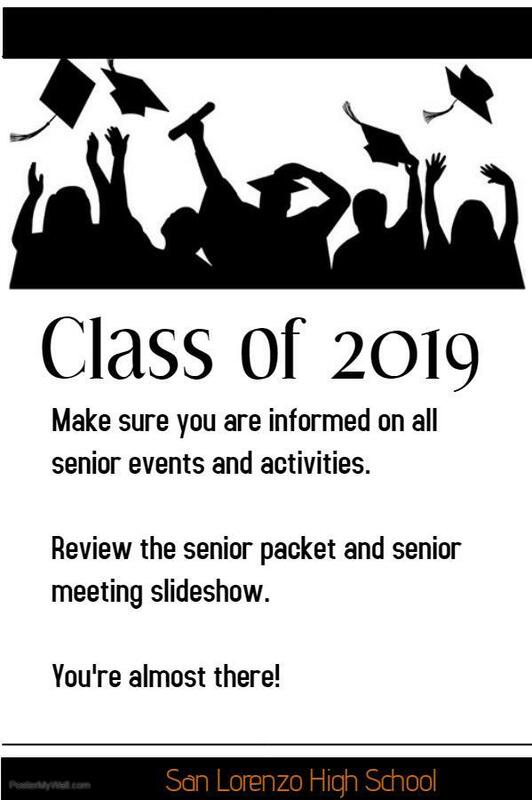 Also, be sure to read through the senior information packet.